Termite damage can be extremely costly and devastating to your home. 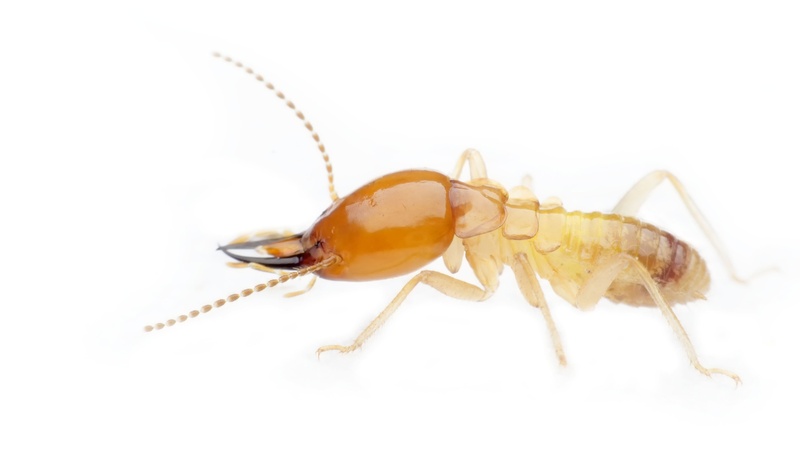 Unfortunately, termite infestations are extremely common throughout the country, and Florida is no exception. Knowing the signs of a termite infestation in St. Augustine will allow you to begin remediation right away and minimize the extent of the damage and the resulting cost of treatment. 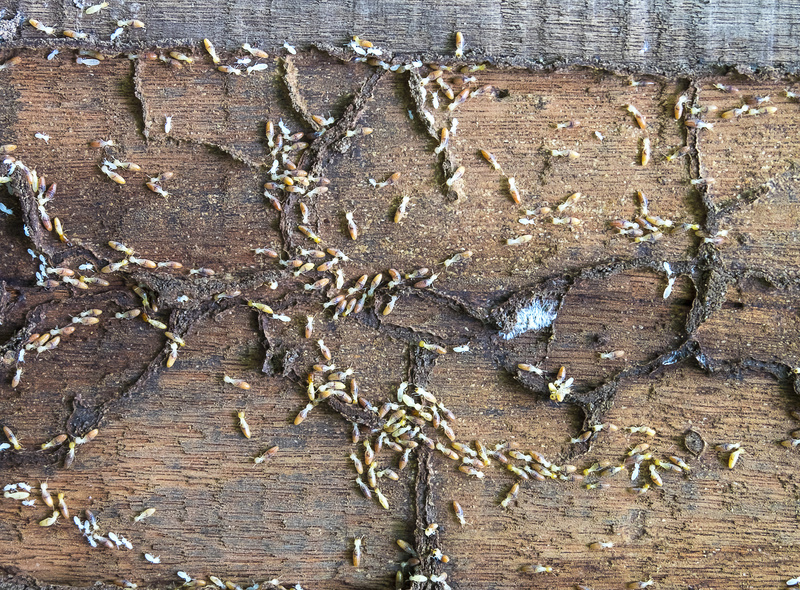 Here are 5 things you need to know about termite damage. Unfortunately, termites can reside in your home for years before you notice any signs of an infestation. Many homeowners don't even recognize the signs of termites unless they're actually looking for them. The most visible signs of termite damage are mud tubes or tracks along the foundation of the home, droppings that look like sawdust, damaged wood, and swarming winged insects, especially around windows in the spring and fall. Even minor damage from termite infestations can cost thousands of dollars. The average cost to repair termite damage is $3,000 to $4,000, but many homeowners end up paying much more if the damage goes undetected for a long time because the actual structures must be rebuilt. Billions of dollars are spent in the United States yearly remediating termite damage because hundreds of thousands of homes are affected. Termites enter the home through wood structures, so anywhere that wood touches the dirt around the home is vulnerable to termites. Slab foundations and homes with inaccessible crawlspaces are especially vulnerable. A colony of termites can eat about a pound of wood per day, so damage can be swift and serious. This is why it's important to prevent termite damage as much as possible. One way to discourage termites is to keep yard debris and firewood away from the foundation of the home. You should also make sure water drains away from the foundation properly. However, the most effective way to prevent termite damage is to keep termites away using professional applications such as liquid treatments or baits. It is virtually impossible to treat a termite infestation without professional help, so as soon as you suspect a problem, call a professional for an inspection and treatment recommendation. Professional termite treatment is usually done using either fumigation or heat. Termite heat remediation in St. Augustine, FL, is effective because the heat can penetrate the wood to kill dry wood termites in the wood without using chemical methods. After the initial treatments, the technicians will perform further inspections and treatments throughout the year to ensure the entire colony has been destroyed. Call Champion Termite & Pest Control today at (386) 329-9700! We service: St. Augustine, Palatka, Green Cove Springs and surrounding areas.